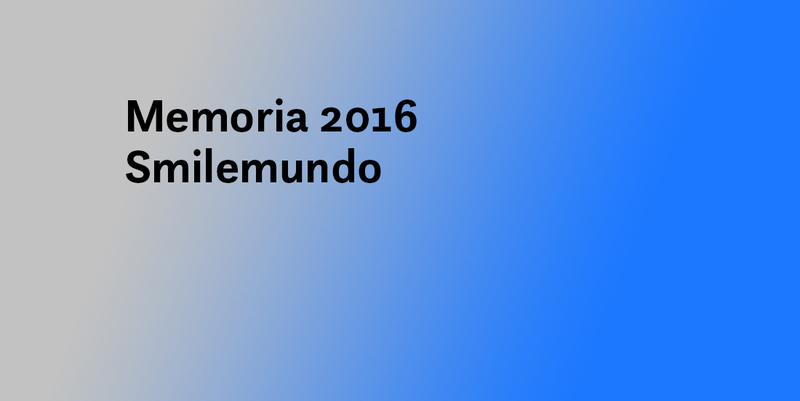 The Smilemundo corporate report for 2016 is available on the Transparency Section of our website. The document summarizes all the projects carried out in 2016 and incudes the financial report for the association. In 2016, following the transformation process which began two years earlier, we have intensified the diversification of our activity between our own projects and services that we offer to third parties. Initiatives and activities, whether born from an original idea of ​​Smilemundo or created for other organizations, always have responded to the objective of raising awareness and achieving social impact. In addition to continuing to improve the SmileUrbo role-playing game (and bringing it closer to wider and more diverse audiences), we have also designed other games and educational methodologies. Another area where we decicated an important part of our efforts was the social and solidarity economy, where we have launched various projects and collaborations. To learn more about our activity during 2016, download the corporate report here.